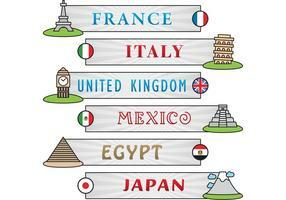 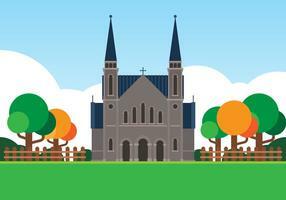 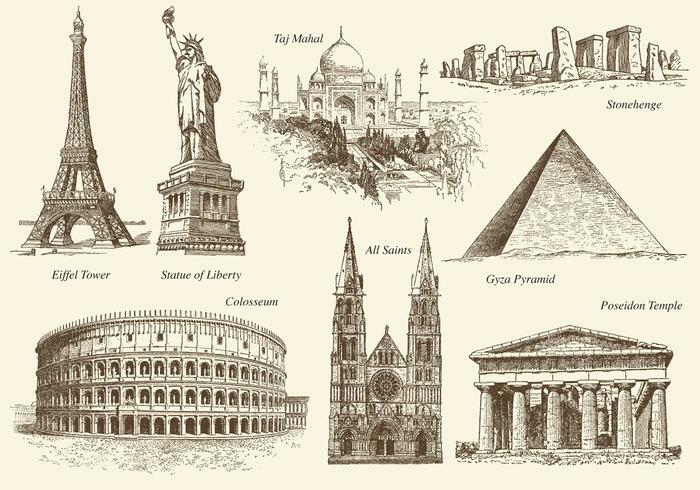 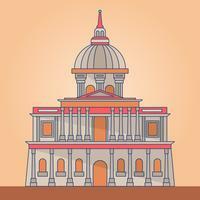 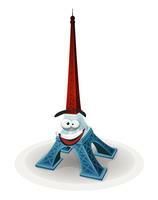 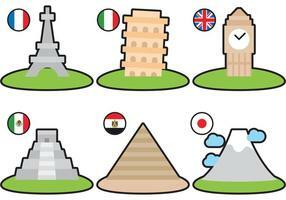 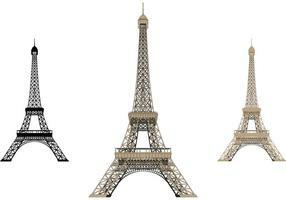 Set of monuments for your travel projects, history publications or building topics in your designs. 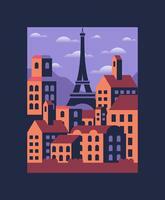 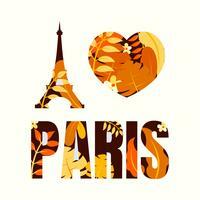 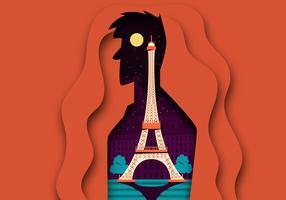 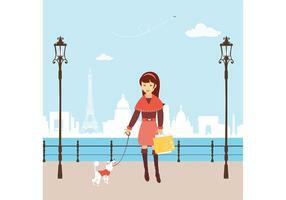 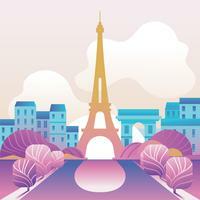 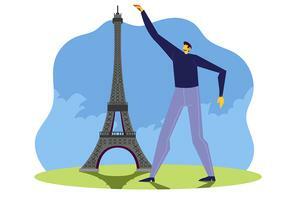 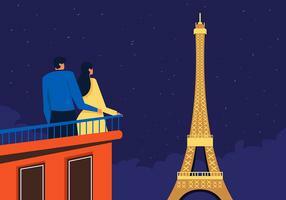 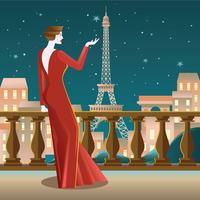 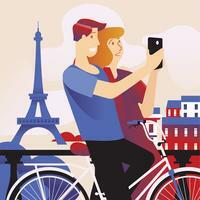 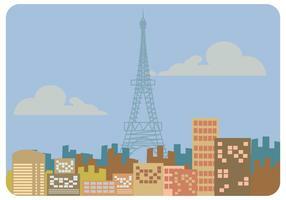 Paris illustration. 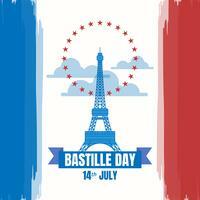 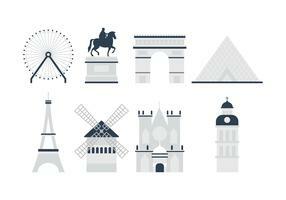 Hand drawn france elements. 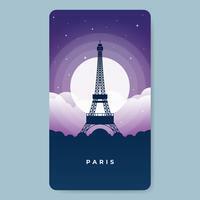 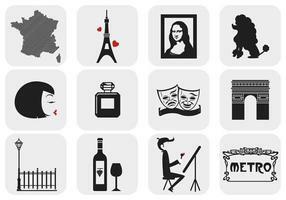 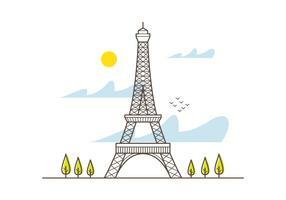 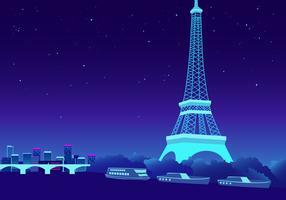 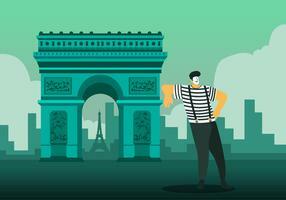 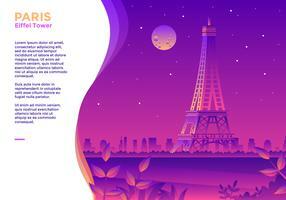 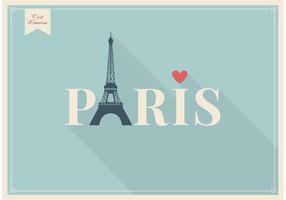 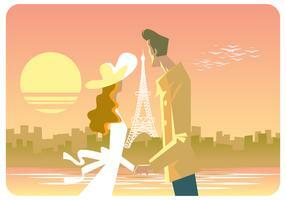 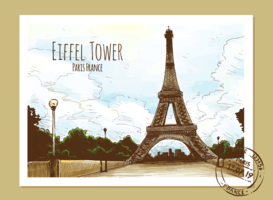 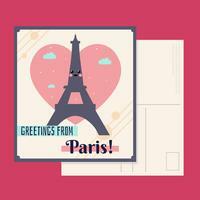 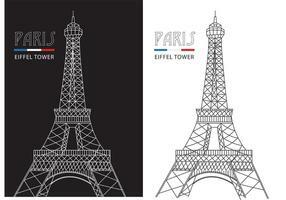 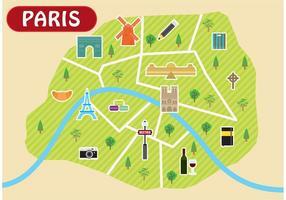 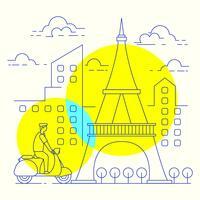 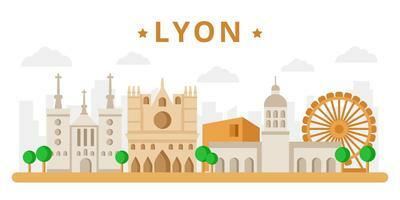 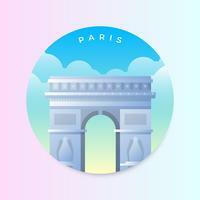 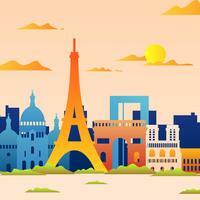 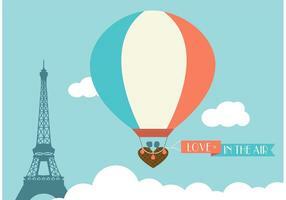 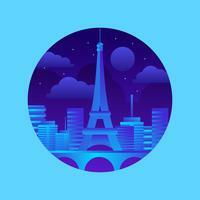 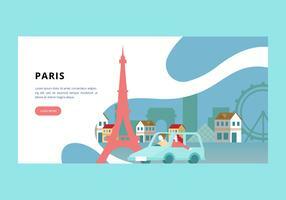 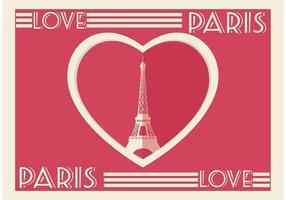 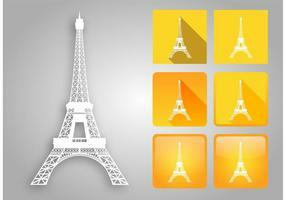 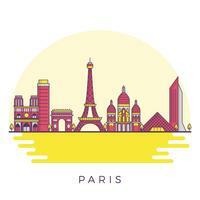 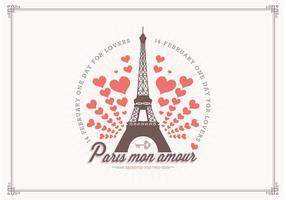 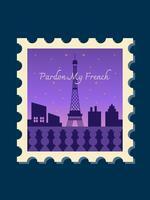 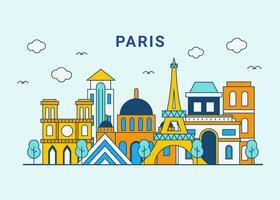 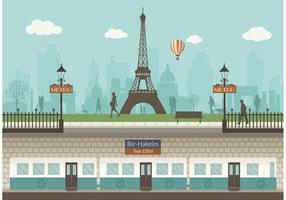 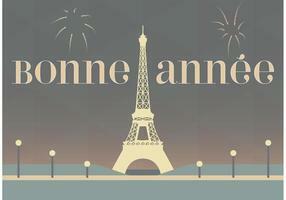 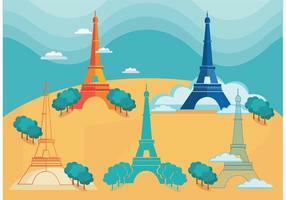 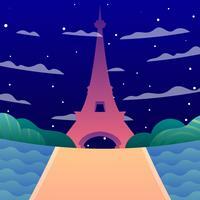 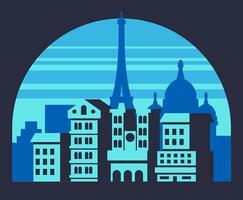 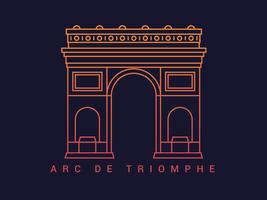 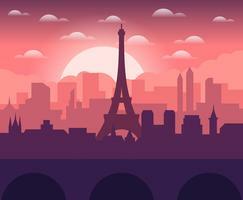 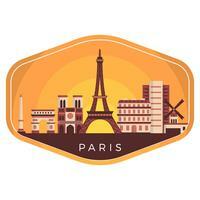 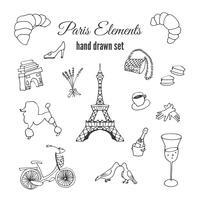 Doodle elements on Paris theme.